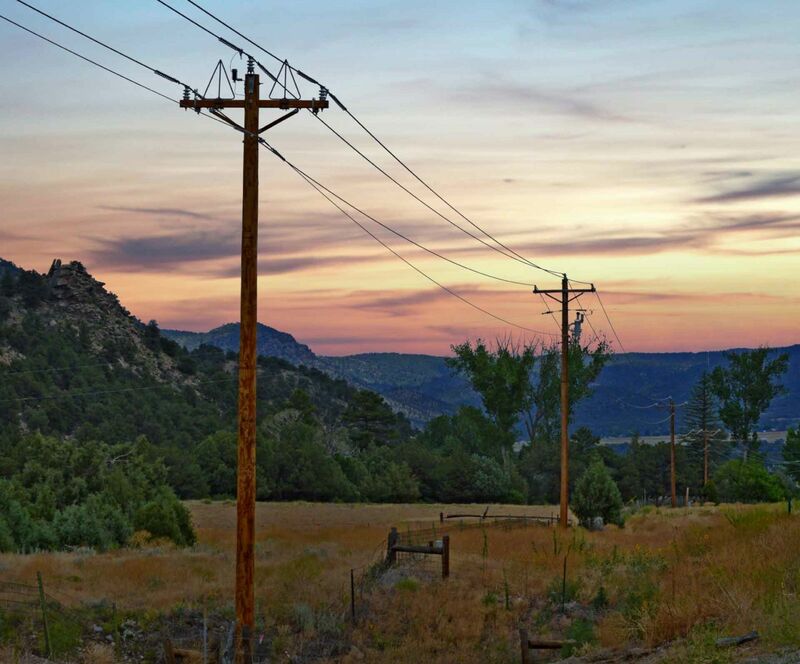 Auto Pay Program – Sangre de Cristo Electric Association, Inc.
To sign up your account for automatic payments or to update credit card information for automatic payments, please click on the link below and sign in or create an account and sign in. Once in our smarthub portal, under the billing and payments tab, click on the Auto Pay program. There you may add your billing information or make any changes necessary to your account.